Bingley Place has to be experienced to be believed! 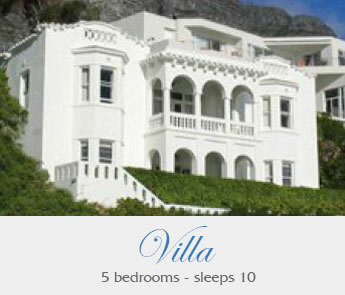 This luxurious five star self-catering Camps Bay accommodation has a prime location being virtually on the sea. The elegant ‘Grande Dame’ of Camps Bay is one of the last remaining original residences that has been lovingly restored to her former glory. 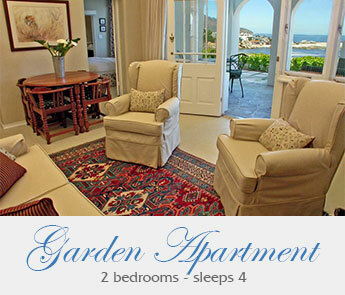 With Cape Town’s famous Table Mountain and The Twelve Apostles’ mountain range as a backdrop, Bingley Place with its view from every room of the sea and mountains, nestles directly above the secluded and intimate Barley Bay beach and only a five minute stroll to trendy Camps Bay beach and promenade. 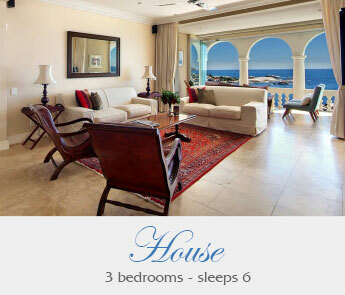 This boutique Camps Bay accommodation is fully serviced Mondays to Fridays and is rented out as a five bedroom en suite, self-catering Villa with pool, OR as two separate self-contained homes e.g. the House and the Garden Apartment. They have their own dedicated entrances as there is no internal access between the two units.